Beautifully renovated and ready to move in. The only thing you'll need is your toothbrush. Renovated kitchen, including new sink, fixtures, counter top, cabinets, stove, refrigerator and stack washer and dryer. Bathtub has new tile, toilet and sink. Also new paint, carpet and flooring throughout. Great location, near busline. 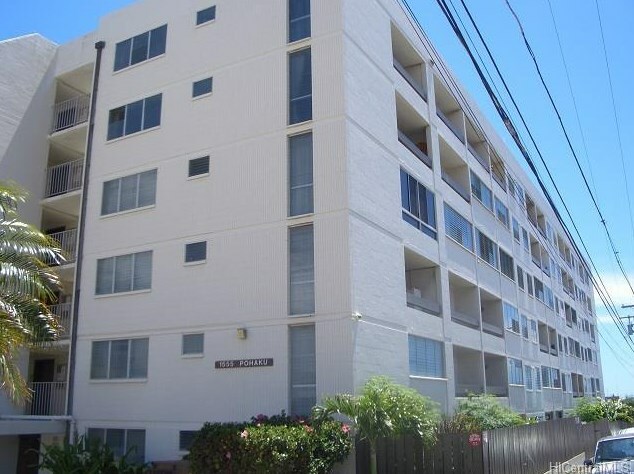 1555 Pohaku Street #B505, Honolulu, HI 96817 (MLS# 201331302) is a Condo / Townhouse property that was sold at $259,000 on October 22, 2013. 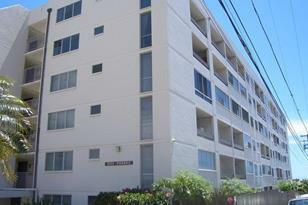 Want to learn more about 1555 Pohaku Street #B505? 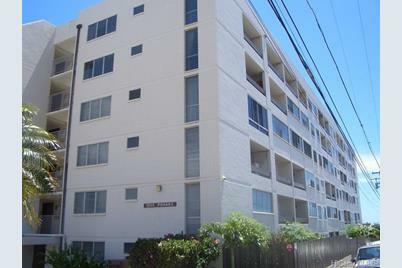 Do you have questions about finding other Condo / Townhouse real estate for sale in Kapalama? You can browse all Kapalama real estate or contact a Coldwell Banker agent to request more information.